The entire Pullman Arms family thanks ALL OF YOU for your support! It has meant so much to all of us to have met and served all of you. 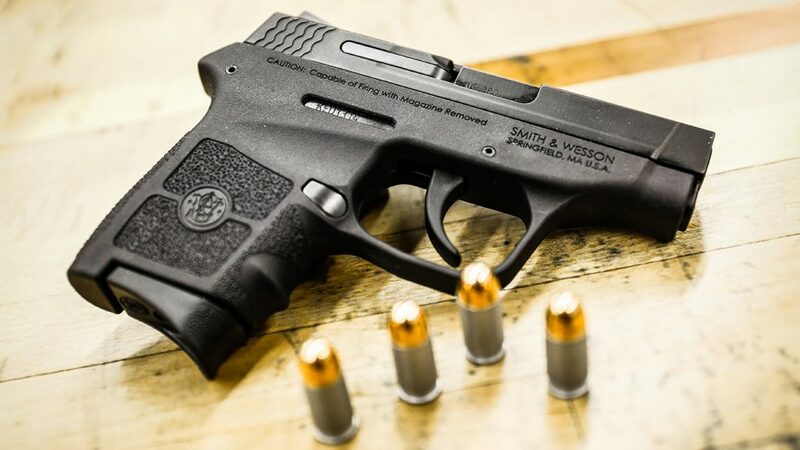 We are very much hoping that you'll continue to work with us for all of your special firearms orders, gun mithing projects, firearms transfers, custom orders, etc. We are looking forward to serving you again! **Social Media: Facebook, Twitter & Instagram. Dan Harvey our Lead Gunsmith can be contacted through email at gunsmithing@pullmanarms.com or by calling (508) 926-8730. Gunsmithing hours of operation are Monday-Friday 8:30am-5:00pm, we encourage you to come in anytime and speak with Dan about your project! All in-state and out of state transfers will be $20 cash or $35 credit cards. 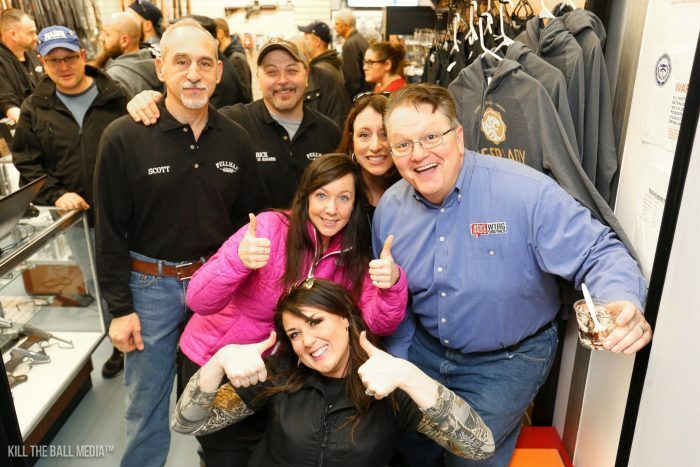 We are still staying involved in the lawsuit, we will continue to fight for our 2nd amendment rights. This is a non-live fire approved course by the state of Massachusetts. 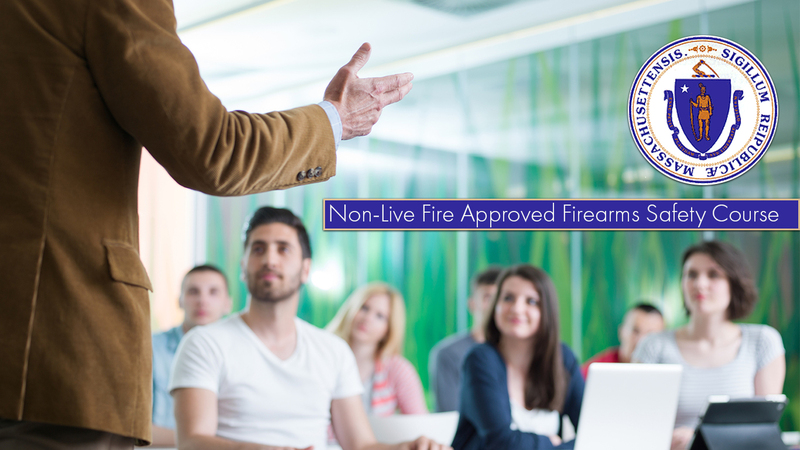 A comprehensive, four hour course held in a safe classroom learning environment to ensure all students can effectively demonstrate the knowledge, skill and attitude related to firearms. 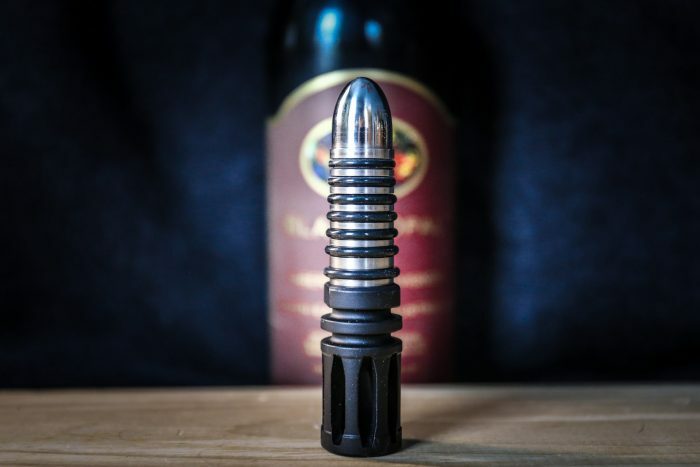 The Pullman Arms Bottle Stopper™, designed by Scott and manufactured in the USA, this is a one of a kind item guaranteed to keep your wine fresh and your conversations lively. Created using a Genuine Crush Washer A2 Flash Hider and an FDA approved rubber O-Ring wrapped 304 Stainless Steel Turned Bullet.